Literary Treks podcast hosts Bruce Gibson and Dan Gunther welcome author David R. George III back to the show to discuss The 34th Rule, a novel he co-wrote with Deep Space Nine’s Armin Shimerman, whom you may know as Quark! They talk about the genesis of the story, the Ferengi belief system, politics, racism towards the Ferengi, the cycle of violence, then wrap up with their final thoughts and ratings. 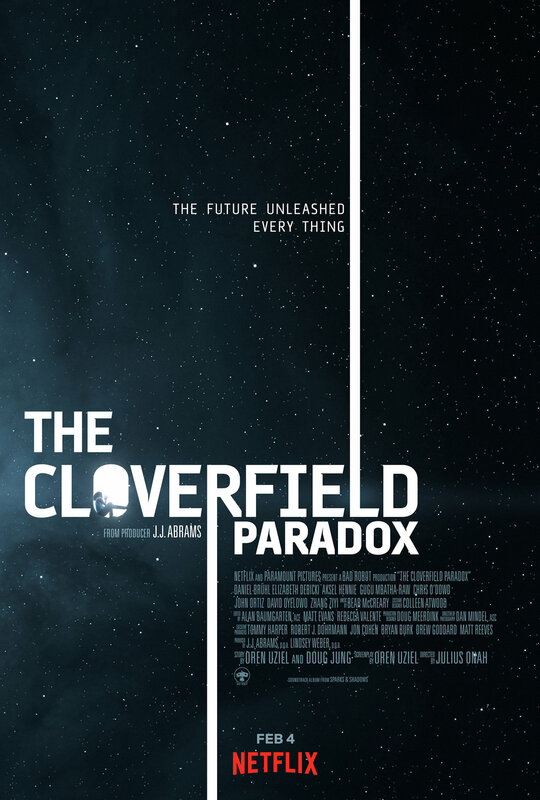 David R. George III reviews the 2018 film The Cloverfield Paradox. David R. George III reviews the 1962 film To Kill a Mockingbird. 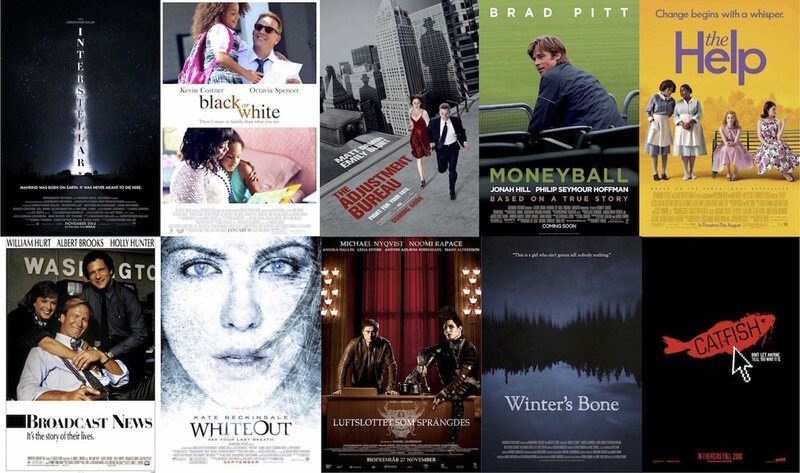 David R. George III offers compact reviews for ten films: Interstellar, Black or White, The Adjustment Bureau, Moneyball, The Help, Broadcast News, Whiteout, Luftslottet som Sprängdes [English title: The Girl Who Kicked the Hornets’ Nest], Winter’s Bone, and Catfish. David R. George III reviews the 2017 film Blade Runner 2049. Meet the writers on your tour, and join them for candid presentations and Q&A. Get a book signed, and buy a few more! Chat with creative minds that build and expand the Star Trek universe! The event will be held on Saturday, 23 June at Star Trek Original Series Set Tour, a permanent installation of meticulously recreated sets. It is located in Ticonderoga, New York. Keep checking the Events page for more information as it becomes available. David R. George III surveys all of the Best Picture winners up through 2016 and names his selections as the cream of the crop. David R. George III’s novelette “The Dark Arts Come to Hebron” first appeared in the anthology Apollo’s Daughters. 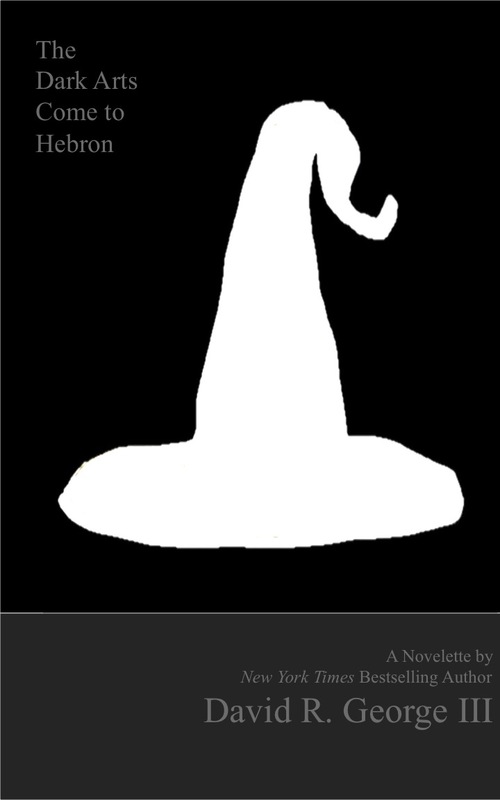 The story is now available as an e-book single for just $0.99. Give it a read. Here is the description: In a small town in the Massachusetts Bay colony, Agathie Swaddock takes matters into her own hands when violence threatens to erupt with a neighboring town. 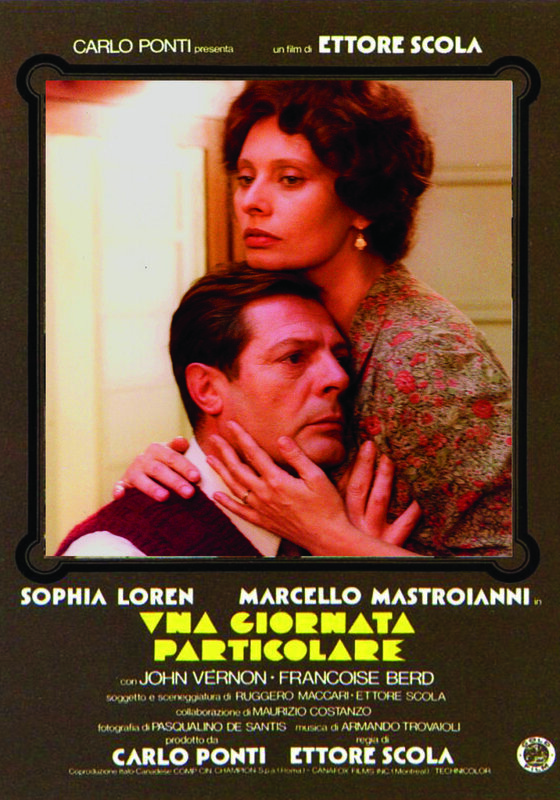 David R. George III reviews the 1977 film Una Giornata Particular [English title: A Special Day]. 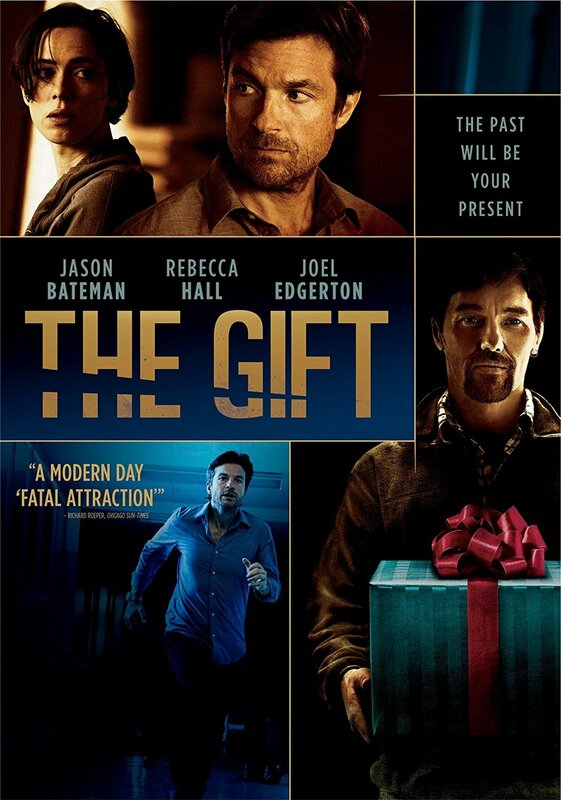 David R. George III reviews the 2015 film The Gift.